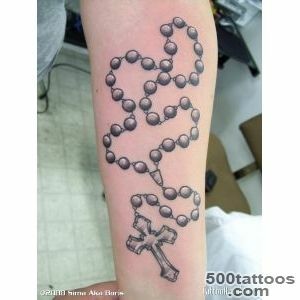 If you are close to a religion, should pay attention to the rosary. 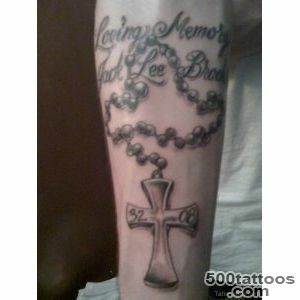 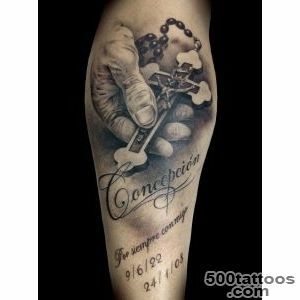 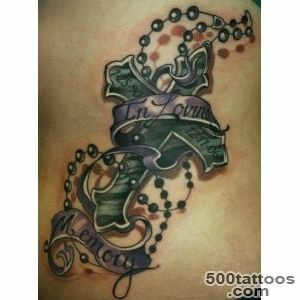 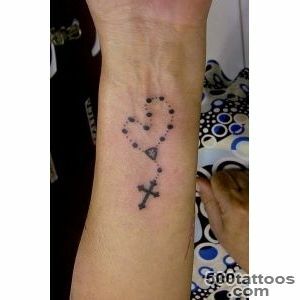 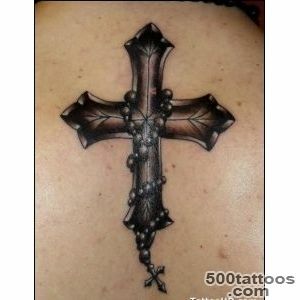 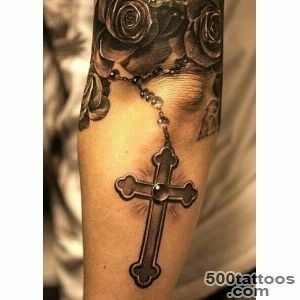 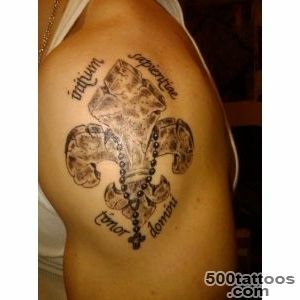 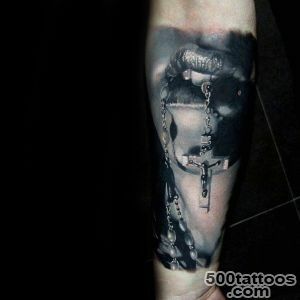 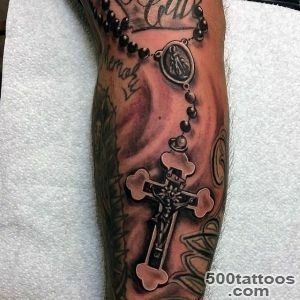 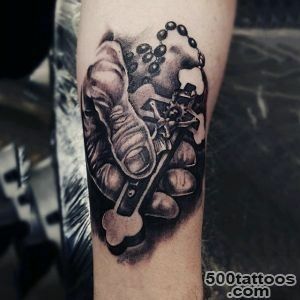 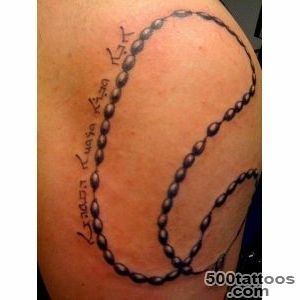 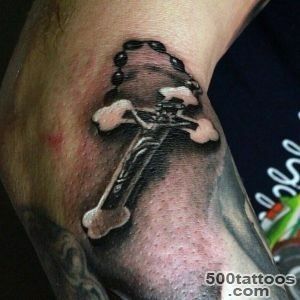 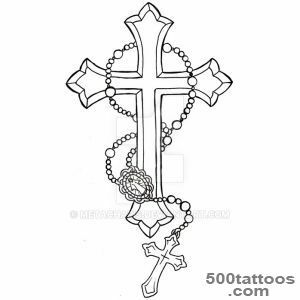 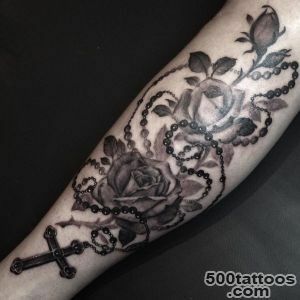 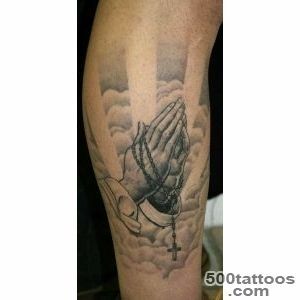 Tattoo with clearly reflects your spiritual perception of life, to unite with the Christian faith. 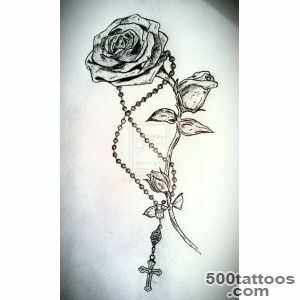 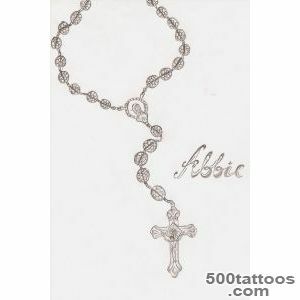 Most often the rosary worn with a Roman Catholic, but also those who believe in religious Christian values ​​. 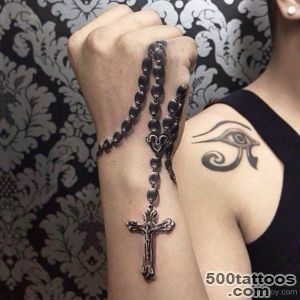 Such a tattoo - it is an opportunity to express their religious feelings, but remember,the church against tattoos ( read about it here). 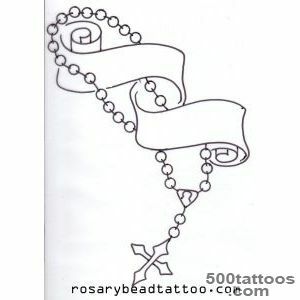 Rosary is applied not only to the ankle, and shoulder, neck and wrist. 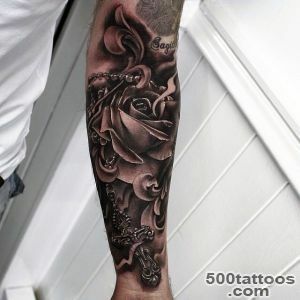 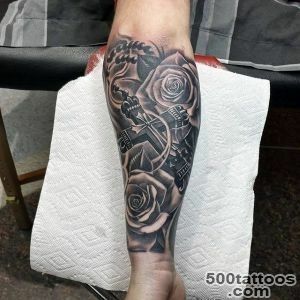 Tattoos ankle in this case is preferable in that they can be hidden. 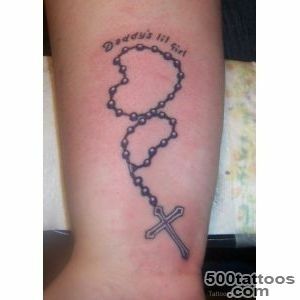 As a rule, beads encircle her ankle, with a rosary hanging from the cross. 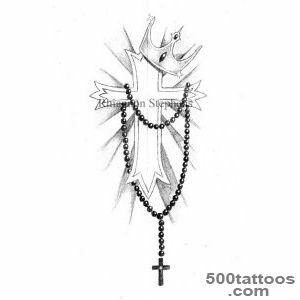 Sometimes rosary are depicted with hands folded in prayer,flowers or even the Virgin Mary. 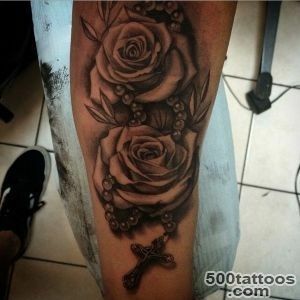 Recently, with the rosary tattoo on her ankle began to apply not only women but also men. 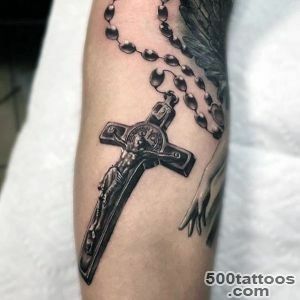 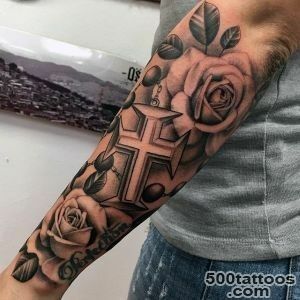 It is important to remember that to put a tattoo on my ankle quite badly, and the constant cleanliness and disinfection will save you from infections and a long healing.Do these tattoos only if you are a deeply religious man and believe in your religion, because it is expensive to remove tattoos and painful.